SBL Bio-Combination 21 is indicated for teething troubles, griping and diarrhea. 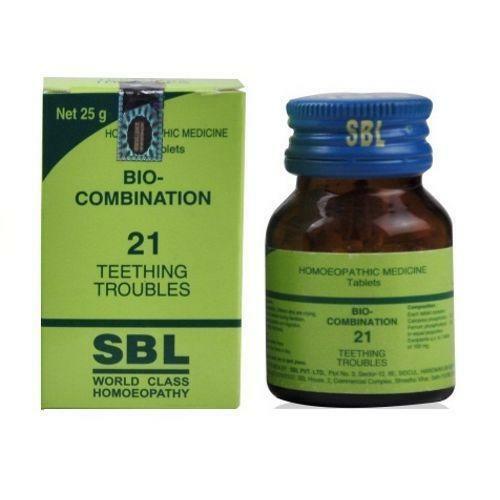 SBL Bio-Combination 21is effective homeopathic remedies for children who are keep crying, obstinate and naughty during dentition. 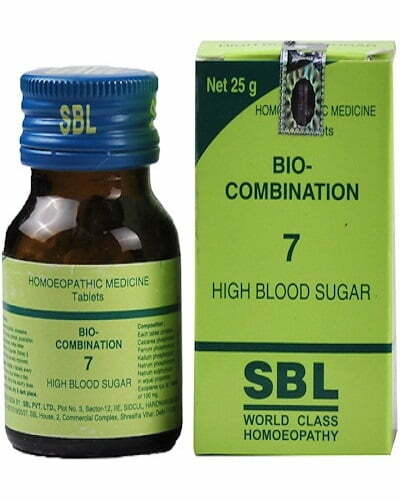 SBL Bio-Combinations are made with high-grade bio-chemic. These tablets make the cutting of teeth easy and quick by supplying important salts to the baby. The appetite is improved and digestion favored. The tablets build the babies and abolish gripping. SBL on India’s Homoeopathic scene is in its non- negotiable focus on quality. SBL excels on this parameter and forever seeks to enhance its lead through technology, Research and Development, and clinical trials. The result is a product that delivers the healing that it promises. The quality assurance system at SBL is constantly being upgraded for reaping benefits in terms of quality and productivity. Introduction:Teething troubles are invariably met vexing problem in the children when they cut for teething. It initiates a source of infection of varying nature resulting in pain, irritation, fever, gastro-intestinal derangements more in form of colic and diarrhoea. Child is unable to explain the experience, becomes irritable, crying obstinate and naughty. Bioplasgen/Biocombination 21 very effectively takes care of these problems. The ingredients improve appetite and aid digestion. Contra-indication: Nil. 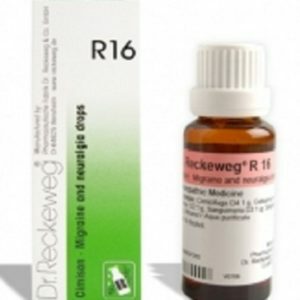 It is a safe, non-toxic drug suited to infants even for prolonged period of use without any side effect. 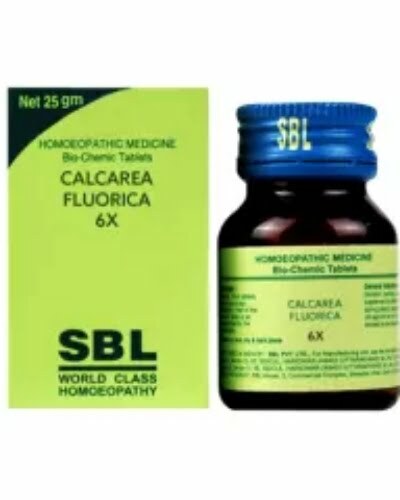 Calcarea phosphoric:Perhaps one of the most important tissue remedies, it is especially indicated in tardy dentition and troubles incident to the period of dentition like indigestion, diarrhoea green, shiny and sputtering. It is very well suited to peevish, irritable, easily vexed children. It covers colicky pain & abdominal flatulence. 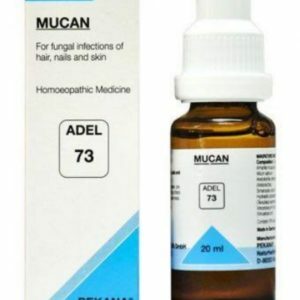 Ferrum phosphoricum:It is similar to Aconite, Belladonna and Gelsemium and covers inflammatory conditions with or without fever, cough, cold, catarrh, pain, vomiting, restlessness, sleeplessness and anaemia. It covers watery stools and first stage of dysentery. Combined with Calcarea phosphorica the spectrum offers safe coverage of the entire problem faced during teething.